We believe that much of the happiness of the holidays comes from family and friends coming together to celebrate the meaning of Christmas and sharing the joy and fun of holiday events. Our passion is helping our clients create Christmas light installations that evoke wonder and warm, happy holiday memories. There is nothing better than reliving moments of great happiness. We love working with our clients' ideas and visions to create their custom design; and then handling everything for them, from beginning to end. 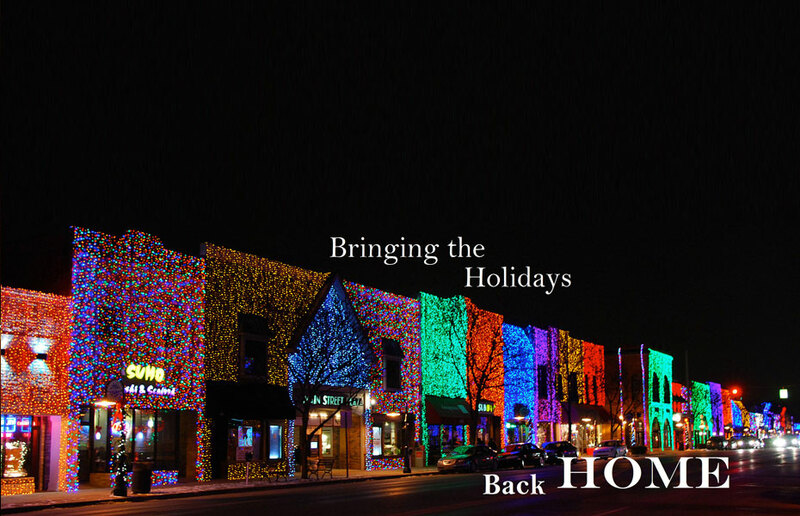 OUR GOAL is to achieve your vision for a unique holiday light installation that transforms your business or residence into a joyous celebration that impacts the emotions of those who see it. OUR TEAM of top lighting specialists, designers, professional Christmas light installers are committed to excellence. They work hard to ensure that your experience with Fleming's Holiday Lighting is unmatched in every way. OUR ETHICS and high standards have resulted in thousands of happy clients who have returned to us each holiday season, confident that we will meet their holiday display goals with the best designs, products and services. OUR EXPERIENCE managing thousands of custom residential and commercial projects from design to installation has helped us build a portfolio that includes major residential clients, very large, one-of-a-kind commercial projects, like The Bellevue Collection and Alderwood Mall, and prominent municipalities, including the cities of Renton and Ballard. From beginning to end, our process has you covered. We are known throughout the greater Seattle region for our quality christmas light installations in both residential and commercial settings. Our commercial customers include neighborhoods, cities, shopping malls, residential communities, and more. For residential holiday lighting we serve homes in Bellevue, Bothell, Clyde Hill, Edmonds, Everett, Issaquah, Kirkland,Medina, Mercer Island, Redmond, Sammamish, Snoqualmie, Tacoma, West Seattle, Woodinville, Magnolia, Queen Anne, Capital Hill, Madison Park, Ballard, Laurelhurst, Hunts Point, and Yarrow Point.